Part of the Ultimate Orienteer Series, our variety pack of orienteering events. Day 1 of a 2-day event at Fishtrap Lake. We’re going old-school! While each day will count separately for Ultimate Orienteer standings, we’ll also add the two days together for 2-day results. Make it an orienteering weekend and stay for Sunday’s event, also at Fishtrap. Most of the area we’re using belongs to the Bureau of Land Management. 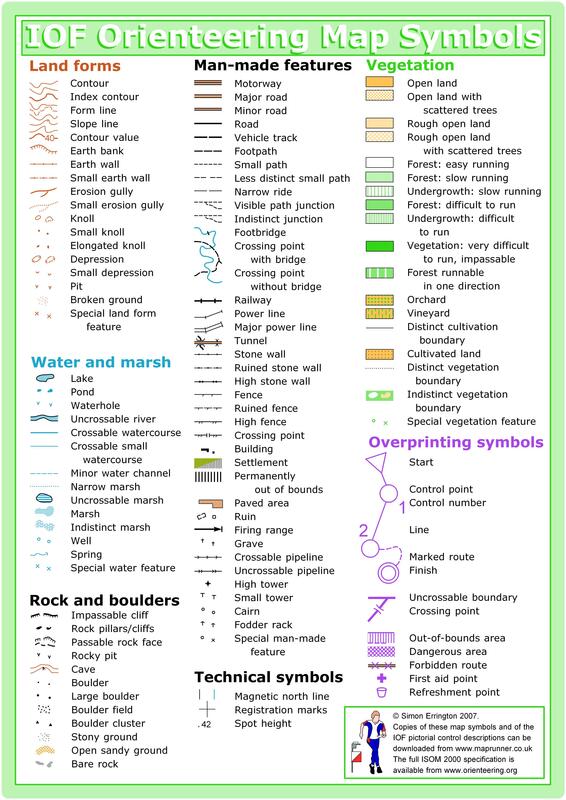 They have identified several sensitive areas which are out of bounds for our competition. These areas are clearly marked on the map with vertical purple lines. The courses have been designed to avoid them, so make sure your route choice does not include travel through ANY out of bounds areas! There will be NO water on the courses, so plan to take your own. Fishtrap can get hot, even in May, so be prepared! There will be water at the finish (you’ll pass this on the way to the start). Help us reduce waste by bringing your own bottle or cup. For both days, the start and finish for Intermediate, Short Advanced, and Long Advanced will be approximately 1k walk from the parking/registration/download area. Please allow sufficient time to get there. Beginner courses will start and finish near parking/registration/download. Mountain biking is only allowed for control pickup, so if you want to ride your bike, please volunteer to pick up controls after the event is over. Per our permit agreement with the BLM, your dog is not allowed to accompany you on the course. Please respect this restriction. Below are just a few lodging possibilities in the general vicinity of Fishtrap Lake. There could be others. This list is provided as information only and does not imply that we recommend any particular location. We’ll have 4 courses each day. Green O is a large needle-leaved tree, green X is a large deciduous tree, and a green dot is a small tree or large bush. All three use the “tree” control description symbol. Contours and cliffs are mapped very accurately and should be your primary means of navigation. Pay attention to the gaps between the cliffs, they can be quite important. If there is a visible gap, even a tiny one, then you should be able to get up or down, but solid cliffs are almost always too high to climb or descend. Check your control descriptions carefully; some controls are on the top of cliffs, while others are at the base. The small trails have faded considerably and may be quite hard to follow, if not invisible (especially those with the intermittent double-dash symbol). I did not have time to recheck all the trails. It is extremely easy to run across one of the small trails without seeing it, or to not see a junction. Beware! The water level is very high right now, much higher than is mapped. Anywhere you see the marsh symbol will be a significant pond, generally larger than the mapped marsh. Many depressions or low areas without mapped water have also become ponds of varying depths. If there is not an uncrossable boundary line, you are free to cross any water, and it will often be necessary. It will depend on route choice, but Long Advanced will need to wade knee to thigh deep for sure. Short Advanced will probably need to wade shin deep, and Intermediate will get at least ankle deep but possibly deeper. Beginner will be the only course where your shoes will remain dry. All courses (even beginner) will cross barbed wire fences. Sliding under on your back is usually the easiest way through. Be careful, and please don’t damage them. I hope you enjoy orienteering in this unique and beautiful area, and don’t forget to look around and take in the view. *If you think you might take a long time on the course, start early in the start window. Also, wear a watch to ensure that you return to the finish by course closure time, even if you have to abandon your course to do so. Those returning after course closure will be disqualified and will make the volunteer staff very grumpy. Note: because we must pay an additional permit fee of $5/person/day at Fishtrap, registration fees have been raised by $5 (or 2 points if you pay with volunteer points) for this location.